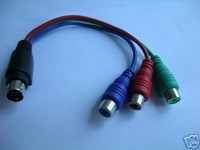 Adapter VGA TV-Out to Component	50,00 ден. 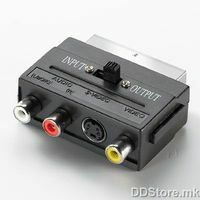 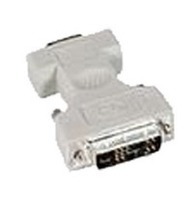 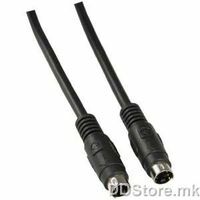 DVI to VGA adapter Black	95,00 ден. 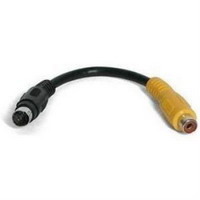 11.99.4410-50 Scart Adapter, Scart/M to SVHS/F + 3xRCA/F, w/switch, tin-plated, black	101,00 ден.